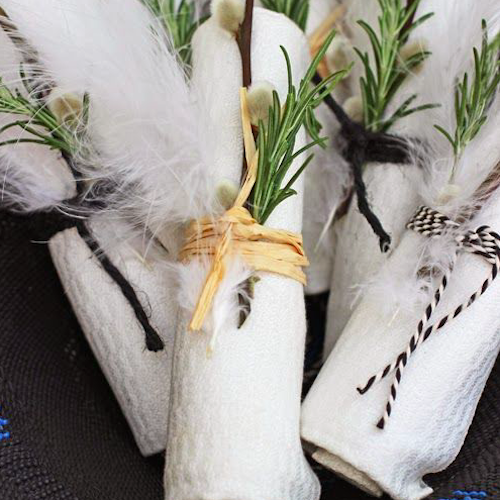 I’m a huge fan of Raffia Palms (also known as Raphia) and thought i’d share with you some great raffia ideas in your gift wrapping and craft projects. 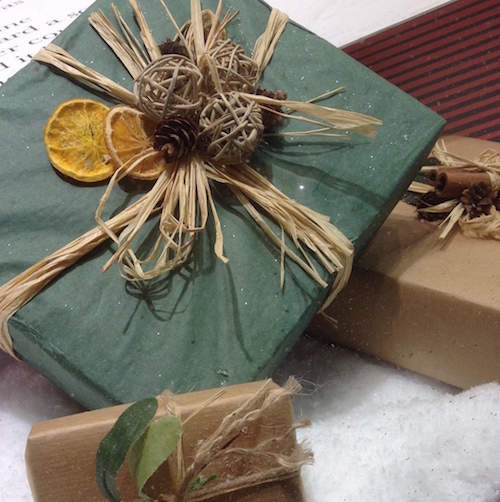 Using raffia in giftwrapping immediately introduces a natural and rustic feel to your presentation creation. 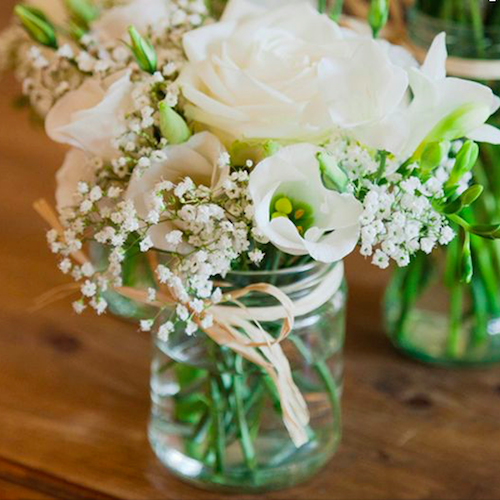 When used sparingly, it punctuates your nature loving, natural intentions but when used in abundance it conjures up country living and rustic farm kitchens and makes a strong statement of simplicity and environmental awareness. 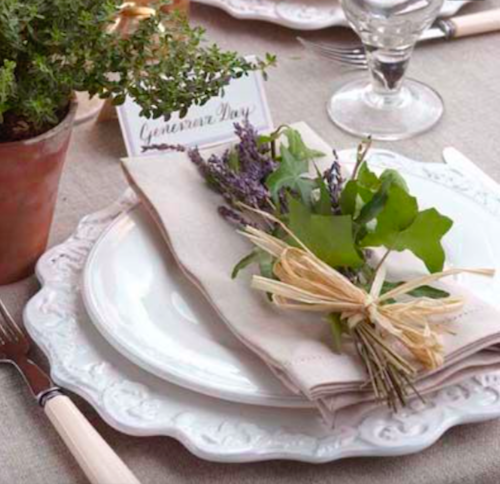 Combining raffia with combinations of wood, parcel paper, string, twigs, herbs, dried fruits, feathers and other materials such as hessian or linen, creates a style that is, altogether, one of simplicity and it can be presented as elegantly plain or can be full of subtle details and perfectly suited embellishments. 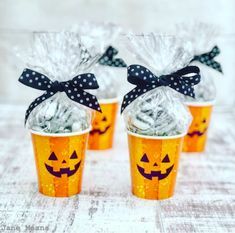 If you are giving a potted plant, a generous bouquet style wrapping of tissue paper, tied with raffia and ribbon is all that is required to serve up a rustic present that could be placed directly onto a country kitchen table. 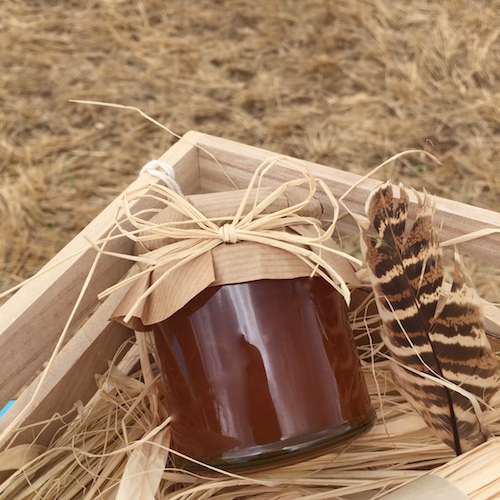 There is something about a raffia bound bouquet of sunflowers or a pot of homemade preserve, topped with gingham and wrapped with raffia that just says ‘country living’ and sometimes this is exactly what you wish to say. 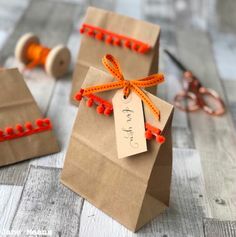 When using brown parcel paper, replacing ribbon with multiple, entwined strands of natural raffia to wrap around and tie in a bow, tying in a brown luggage or wooden label, complete a very rustic package. Perfect for ‘no nonsense’ dads, gardeners and people who appreciate simplicity. 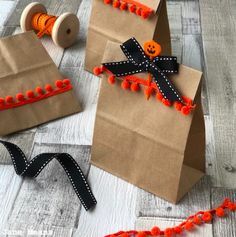 Making lots of bows from grouped lengths of raffia and attaching them down the centre of your wrapped gift box will make your parcel look very neatly fastened. 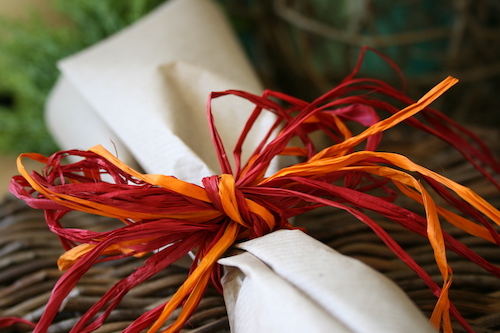 Platting grouped lengths of raffia will make a rustic raffia rope to wrap your gift with. Binding your gift box with several such ropes with achieve a very attractive basket weave effect. 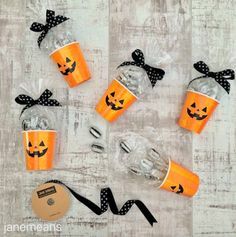 It’s a little time consuming but fun to do and very effective and satisfying to achieve. Raffia can be natural but can also be dyed and be brightly coloured. 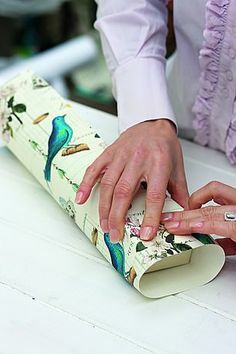 Using coloured raffia with parcel paper adds all the colour you may need but purple raffia on lime green paper can simply add an acidic twist to what was originally a very natural, rustic wrapping style. You can eve dye your own with beetroot juice and black coffee, or cheat and buy it ready coloured! 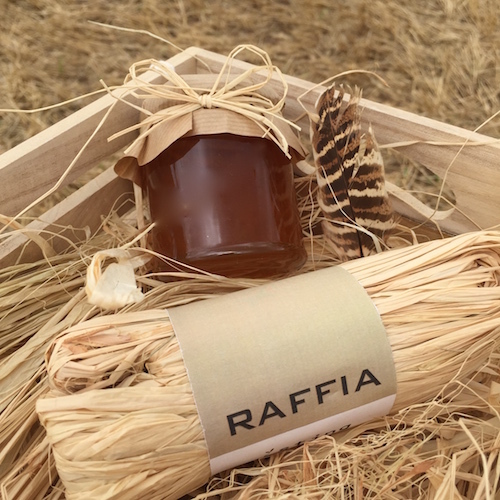 A natural raffia bow around a clear cellophane or brown paper bag is perfect for wrapping sweets or cookies. Punching holes along the closure of a bag and weaving raffia, rather like stitching, and slotting on small wooden beads is also fun and effective. Brown paper luggage labels add to the natural tones of the colour combination. With brightly coloured bags, raffia, beads and labels, these packages would take on a whole new identity, of course. 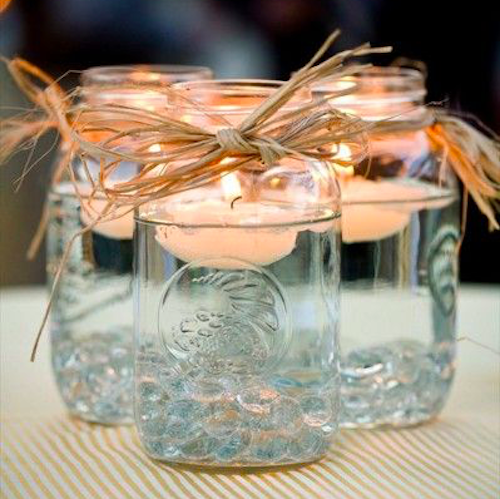 Small changes make big differences and perfectly executed details make impressive presentations. Whatever style you choose and whichever materials you use, ensure you take the time to position and secure everything precisely. 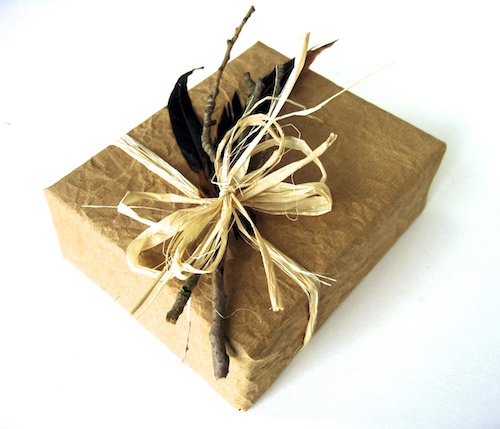 A simple and rustically wrapped gift, using a combination of newspaper, wrapping paper, brown paper and natural or coloured raffia can look a million dollars, given the appropriate styling, time and attention. Finally a great trick for keeping your raffia tidy, is to store loose strands in a carrier bag and pull the required amount out of the bag. It will save you vacuuming the floor! Really great ideas… I enjoy reading your blog!